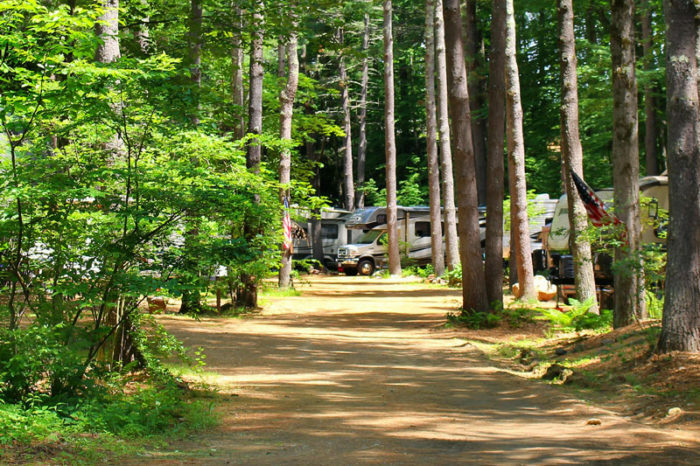 Camping is one of life’s simple pleasures, but there’s nothing simple about this awesome campground in Massachusetts. 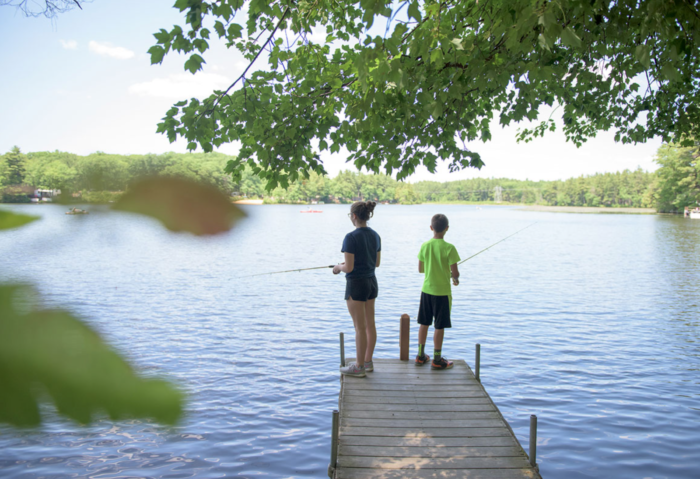 With a gorgeous lakeside location, cozy cabins, and even a mini waterpark, there’s every reason to visit Pine Acres Family Resort this season. 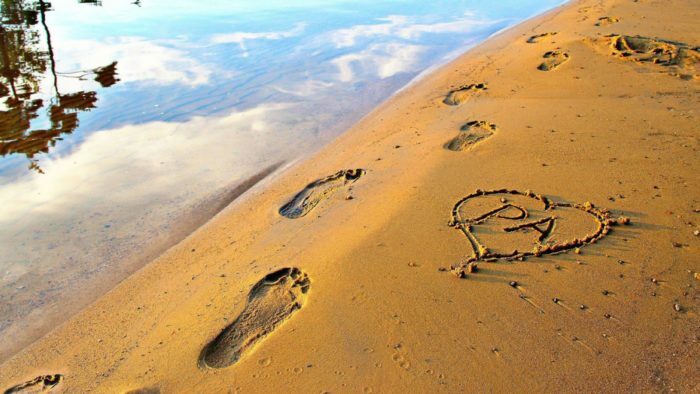 Pine Acres Resort is located in Oakham on the sparkling shores of Lake Dean. 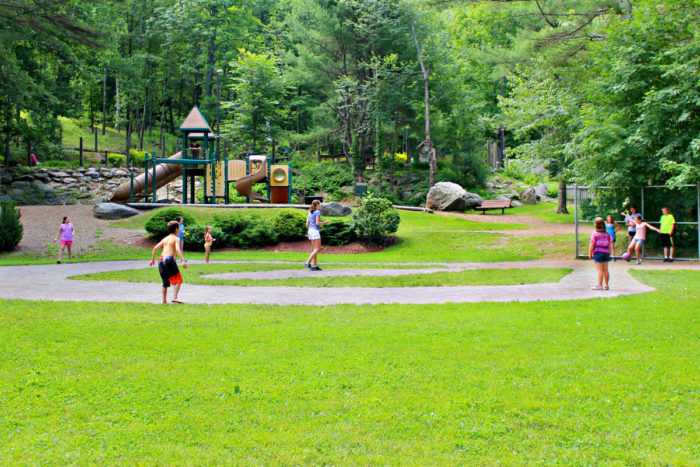 This place is so much more than a normal campground. 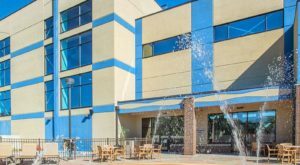 Here, you’ll find amenities and activities that will keep you busy for days on end. 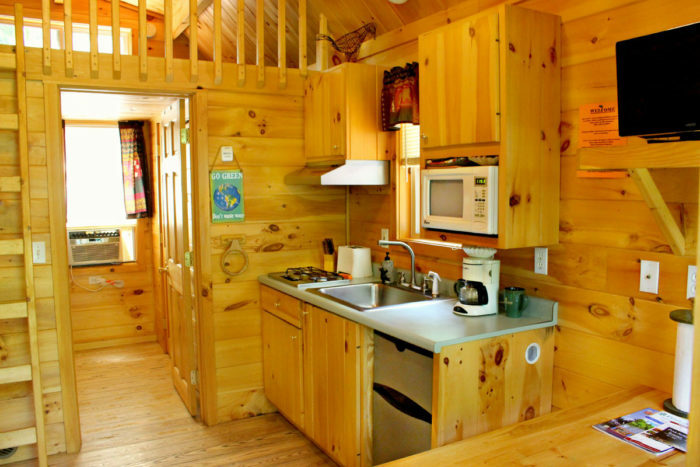 If you don’t feel like properly roughing it, Pine Acres offers cabin and R.V. rentals. 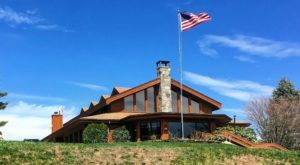 Equipped with all the comforts of home, these rentals will provide you with a full kitchen, bathroom, A.C., an electric fireplace, and a flat screen T.V. They’re perfect for larger families or couples who just want to spread out a bit. 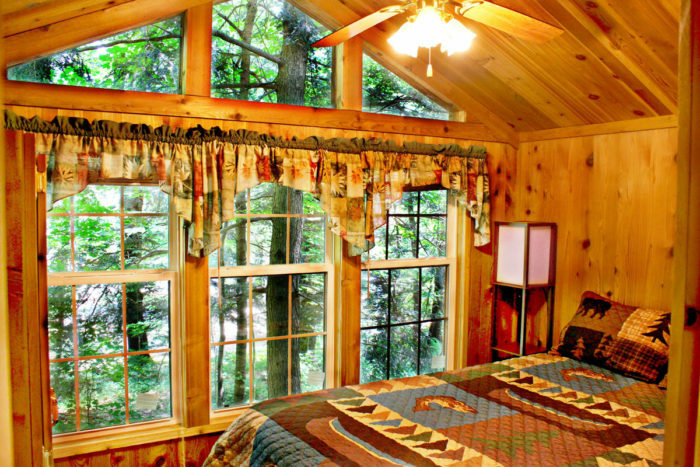 And if you want to go a bit more old-school, they also offer rustic cabins with just the basics. 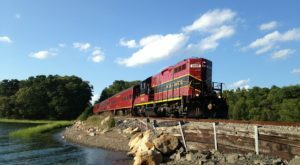 Of course, if you’re interested in traditional camping, you can choose between primitive tent camping in the wilderness or using one of their premium sites with electricity, cable, and wifi. 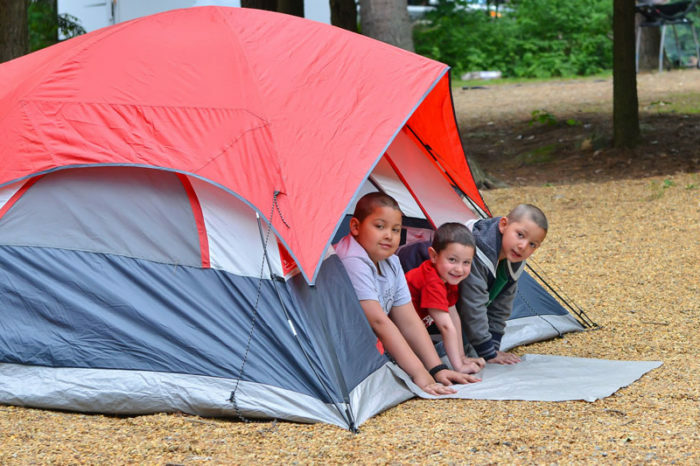 Pine Acres is so much more than just a place to pitch a tent, however. 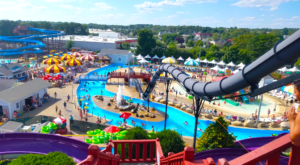 They also offer a huge pool with an impressive mini water park! 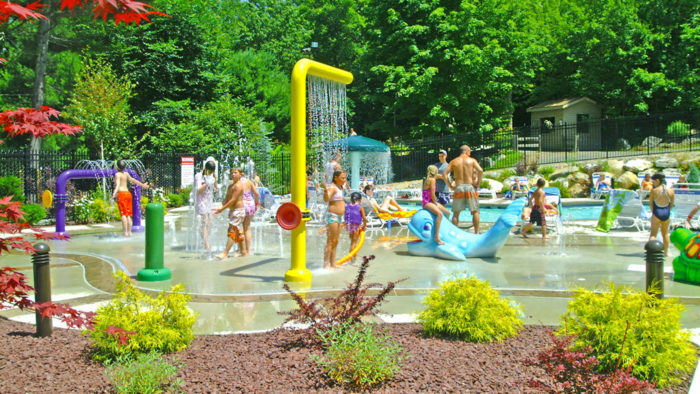 Kids (and even grownups) can have fun splashing under waterfalls and slipping around the splash park. Adults will also love the heated waters of the pool and hot tub. 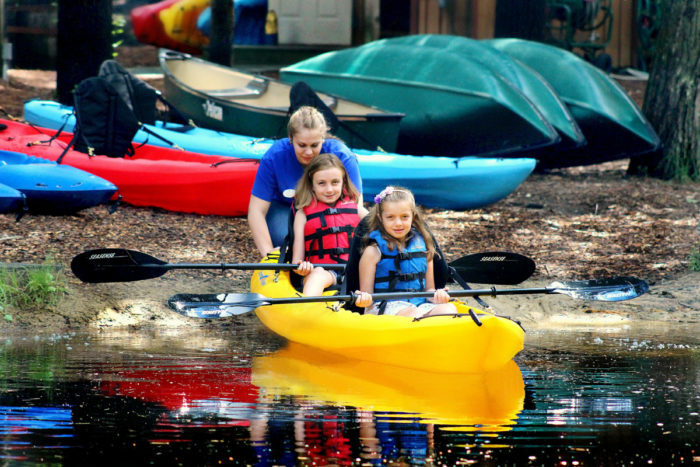 If you’re looking for more classic water activities, hop in a kayak or paddle boat and explore the lake. 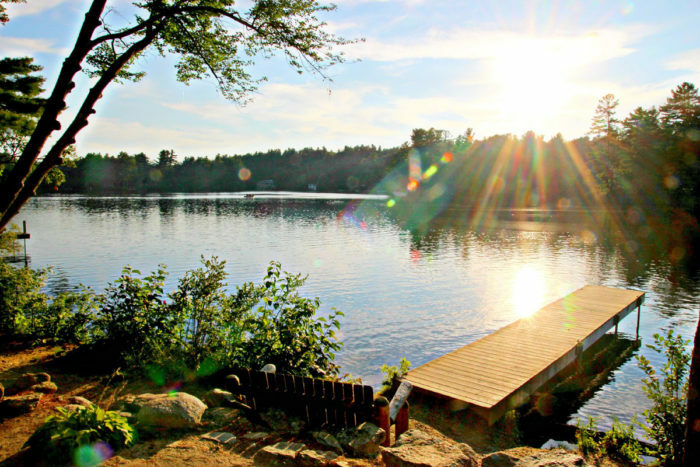 Swimming is also a joy at the campgrounds sandy beaches. Unleash your competitive side on the ball field, tennis court, or basketball court. Don’t forget to try a game of waterfront volleyball, too! 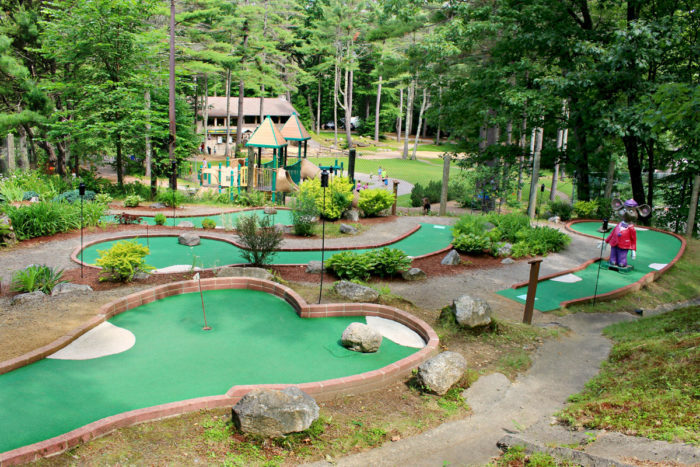 Kids will also love hanging out on the campground’s two playgrounds or playing a round of mini golf with the grownups. 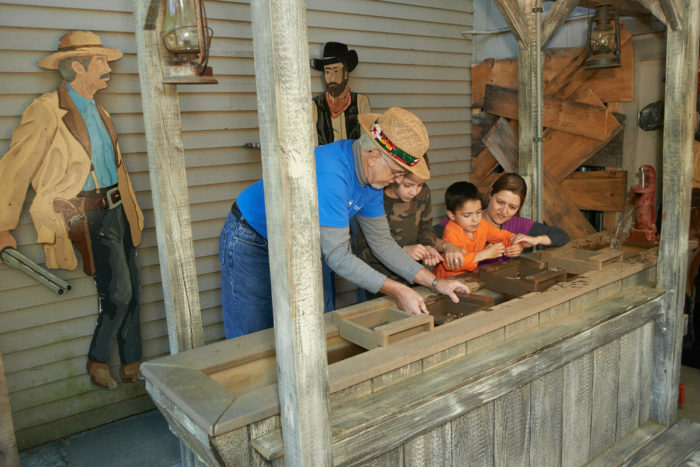 You can even pan for gems, fossils, and more at the mining sluice! 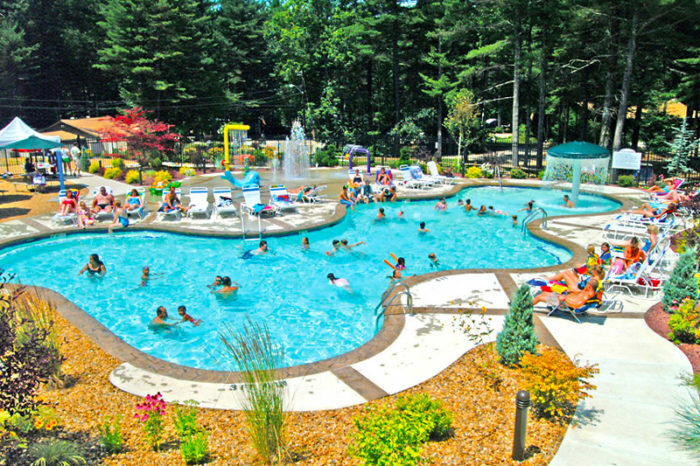 Pine Acres Resort is open from April to October. 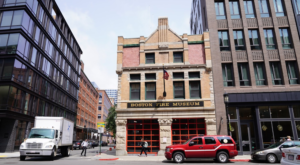 They offer daily activities during the summer season, so there’s always something new to experience. This place proves that you don’t need to travel far to feel worlds away from the everyday. 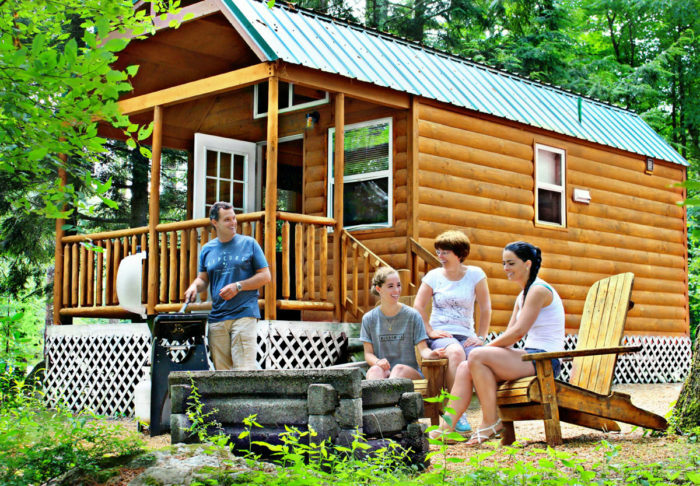 You can find Pine Acres Family Camping Resort at 203 Bechan Rd., Oakham, Mass. 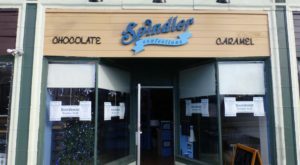 Click here to visit their website and make reservations. 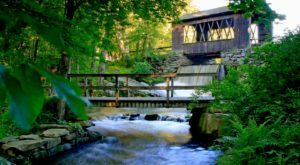 For another awesome spot to camp this season, check out Massachusetts’ very own waterfall campground here.